With just under 2 weeks left of January, there is still time to make the most of this typically quieter month for therapists and in salons by planning for the year ahead. We focus on the best ways to utilise this next 12 days so that 2018 really is the best year possible for your beauty business! 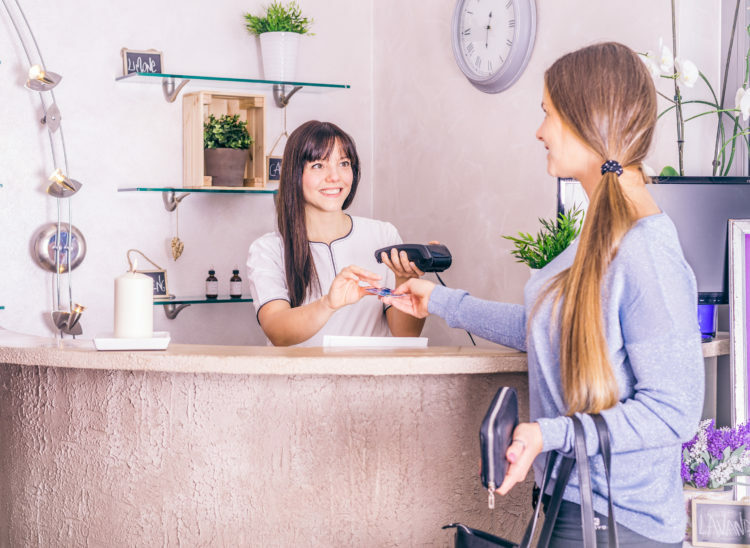 Take time to carry out a competitive shop of other local therapists and salons to see what they do well in terms of how they present their working space and reception areas. What can you adapt or introduce to your own salon? Take a objective eye to your work space, declutter and freshen up your working area / salon areas with some simple and cost effective updates. You want to give the best possible experience and impression to all clients. Remove any out of date literature such as old magazines, posters and promotional materials. Reorganise your treatment area so only items you use regularly are kept to hand. Hide away or get rid of anything you don’t use regularly, reconsider why you are keeping anything you haven’t used within the last 6 months. Consider small updates like a couple of new cushions to make your seating more comfortable or a new mirror to bring some light to your working area. January is also a great month to make any bigger DIY improvements such as a fresh lick of paint to walls or improving storage areas. Look at your business signage if applicable and ensure the entrance and exterior areas are clear and give the best first impression. Cold weather keeping us indoors means it’s a great time to go online. Social media and google searches drive business in beauty. Ensure you have a website and that it gives the best possible impression to your potential new clients. Ensure the information on your website and social media pages are correct and up to date including any treatment price lists. January is a great time to reconsider your treatment offerings and pricing making annual price increases as needed. Trickle through price increases to clients booked in for January and February, letting them know when they next come for treatment that the prices will be going up for their further appointments but consider an offer such as including free gel polish with infills until March for regular clients to help minimise the impact of price increases and reward loyalty. They may also continue to have this upgraded service allowing you to earn more from each treatment moving forward. 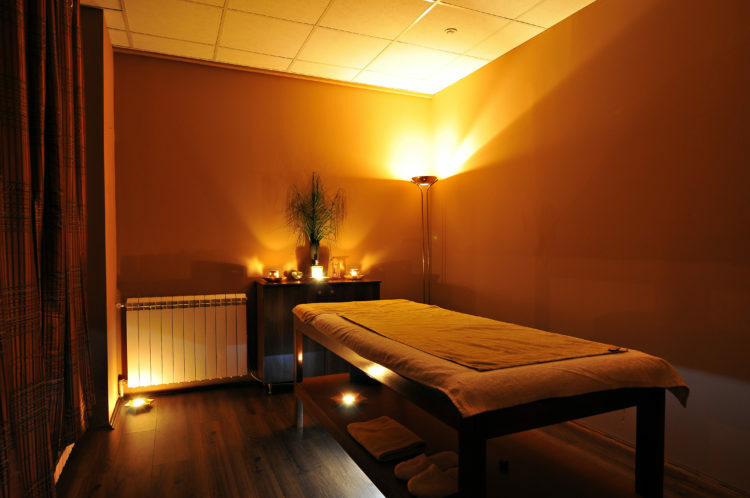 Use social media in quieter months to boost bookings by promoting offers on your less popular treatments in particular. Your ‘bread and butter’ treatments with your regular clients for maintenance will continue to book in as usual, so use marketing to attract new clients and promote other services. January is a great month to book in for further training courses or to refresh and upskill your existing treatment knowledge. 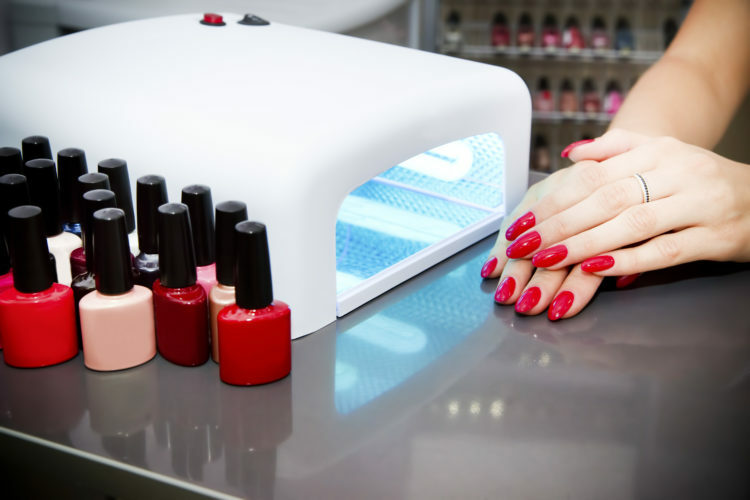 The Beauty Academy have some incredible Last Minute Offers to help you save money on further courses, including some of our most popular courses in Acrylic Nail Extensions, Eyelash Extensions & Highly Defined Brows. Once you have completed your training courses, the quieter months up until March will allow you to run some introductory offers to clients while you get your confidence up and treatment timings nailed before the busier Spring/Summer months arrive. If you are working freelance, from home or mobile; now might be the time to consider further training and qualifications to enable you to move towards working within salon premises, whether that’s renting a salon room or indeed establishing your own premises. The Beauty Academy offer a number of fast track qualifications highly sought by employers and required for local authority licensing including VTCT and City & Guilds awards. Coursework can be completed around your work with clients and these quieter months are a great time to work with your clients to complete the portfolios required to achieve qualifications. Use the next month or so to plan your promotions, areas for business and personal growth and also how to maximise your time. Think about your personal and business goals. Where do you see your business and yourself progressing within the next 12 months, 2 years and 5 years. Note this down and then backwards plan on paper what you need to get to these goals so that you can plan your next steps, what you need to do in order to get there so that these goals become realistic and achievable. It also gives you a ‘to-do’ list that you can tick off as you complete each stage which is so motivating. For example if you want to be able to offer a full bridal package to clients including make up and lash extensions by next Summer; you might set goals to complete training in make up and lashes in February and March. You might plan to run an offer in May/June targeting your existing clients’ teenage daughters who may have proms in the Summer which they want pampering for, this will boost your earnings but also give you a chance to get your confidence up ready for Bridal clients. This will also help you to have a portfolio of make up/lash work that you can show to brides to be and turn them from a prospective client to a definite booking. Aim to have at least 5 brides booked by the end of 2018, for their wedding make up and lashes in 2019. Take deposits and this will also give you some capital which you can use towards further training or products in the interim. Whatever your goals are, this kind of planning will help you to achieve those. It is also a great time to plan your marketing and promotions for 2018. Too many beauty businesses fall short as they run spur of the moment offers when business is unexpectedly quiet and these offers are often poorly promoted and the take up on them is limited. The Beauty Academy have an Online Business Course that is ideal for those who are excellent at the beauty side but struggle when it comes to running a business. Think about what services you did most at each time throughout last year – was it all waxing and pedicures over the summer months due to clients going on holiday for example? Capitalise on this knowledge to plan promotions for each month or quarter of 2018 now so that you can have marketing materials already in place ready to advertise, can be talking to clients about offers coming up during their appointments and can make the most of social media to really drive business where you need it most. This will also allow you to plan your expected earnings so that you make the most possible in quieter times and can plan salon opening/your working hours accordingly to be available to client needs in busier times but also get much needed rest yourself. We hope you’ve found this blog useful, feel free to share with other therapists and don’t forget if you need advice on courses or any areas of your treatments following your training with us, our team are here to help on Freephone 0800 999 2277.